How would you like to attend a training that takes you far beyond your Basic Leader Training? Would you like to build your skills in communication, conflict management and teaching methods? How about a leadership course that rivals many corporate level training programs? 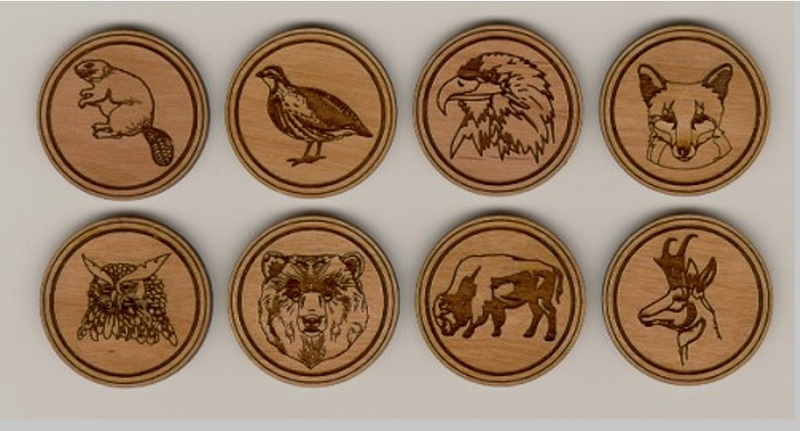 If so, Wood Badge is here for you. This course will help you better understand how all the Scouting programs tie together. It will provide you with many useful leadership tools to help enable our youth (and YOUR life) to have the best possible Scouting experience. 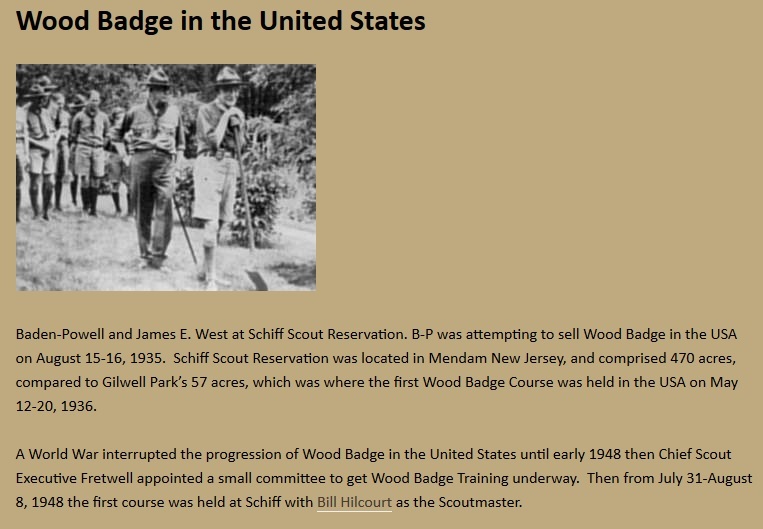 There is no better time to attend Wood Badge then NOW! *****************************Remember, Pack 365 will pay half of your registration fee (you pay upfront and our Pack Committee Treasurer will reimburse you a check for $125.00). Just do it! You will GROW from attending this program and it will be worth it. What Critter will you become?